Reliable, thorough servicing of your air conditioning and water making/filtration systems. 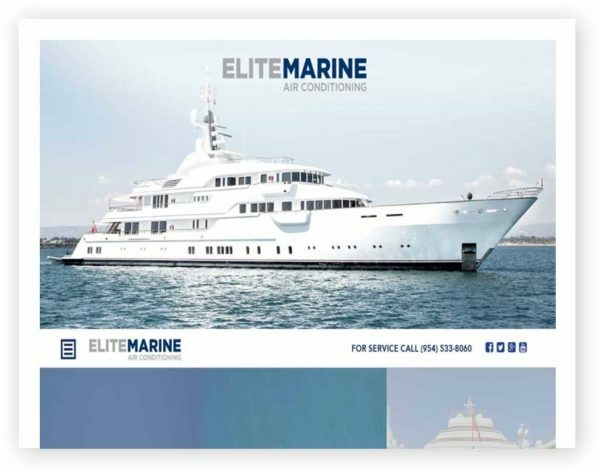 Since 2004, Elite Marine Yachts has deployed our experienced personnel to super yachts and sport fishing vessels located anywhere in the world. They have worked on everything from new installations and minor repairs to annual maintenance and complete refits. In short our deep marine expertise ensures your equipment runs well long after you’ve left the dock.